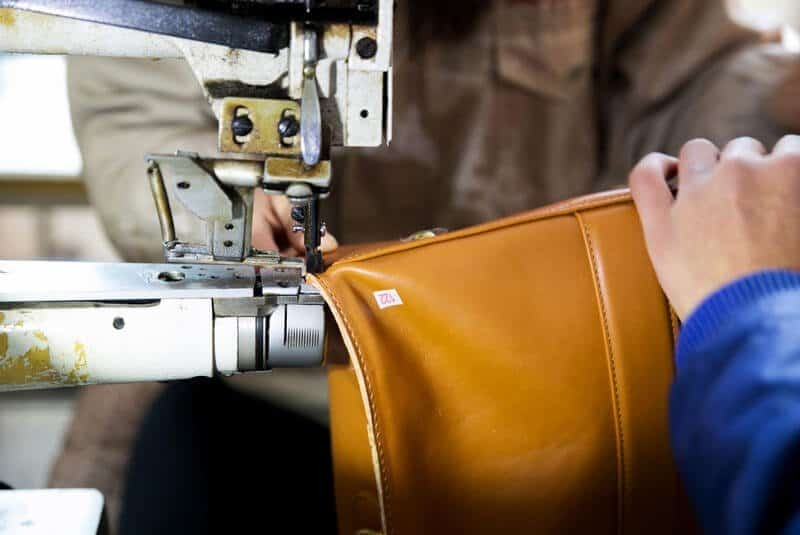 Cooperating with global agencies and brand owners, we have supplied and manufactured several styles of custom bags all of the world. 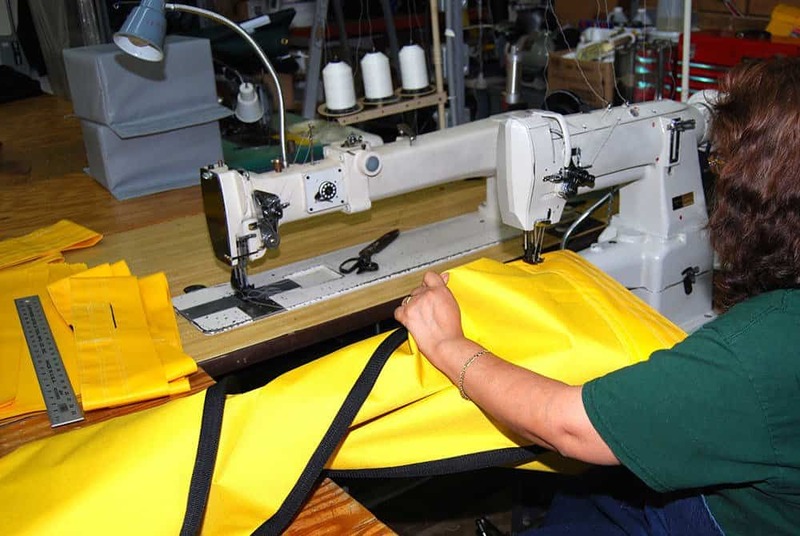 We are reliable and efficient to achieve the supply of your custom bags with advanced facilities and experienced workers. 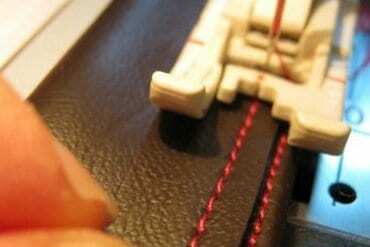 Production timeline will be calculated at the time of quoting. Usually 4-6 weeks. 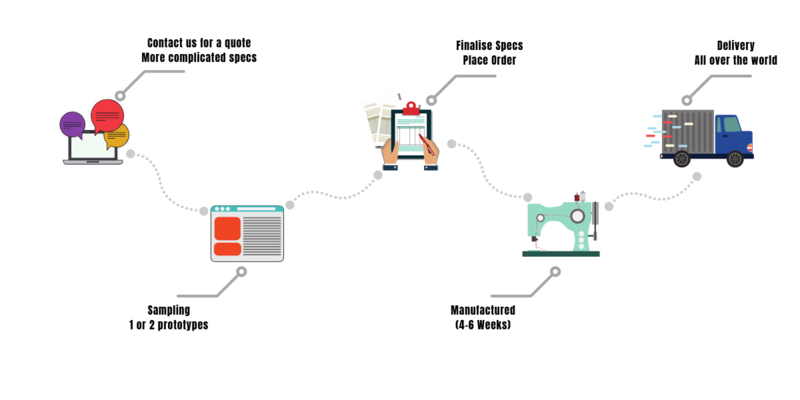 We’ll keep you updated during the process and also calculate your shipping lead time and price too. Please let us know if you have a specific deadline as we can work with our production schedules to meet reasonable deadlines. Fill in this brief and tell us about your bag. It will email it to us and we will be able to give you an accurate quote based on your specification. Help us to offer you best match suggestions. Helps us with dimension, fabric, printing, labels and more.